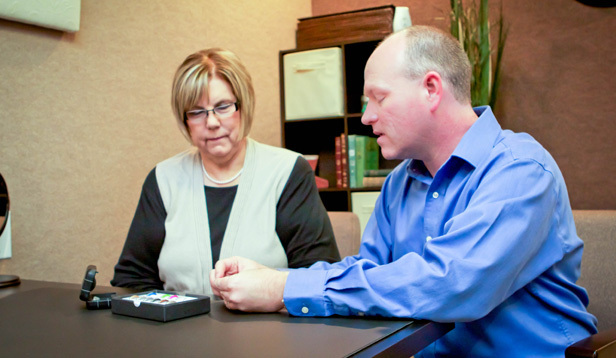 There are many steps that are part of a hearing aid evaluation/consultation. 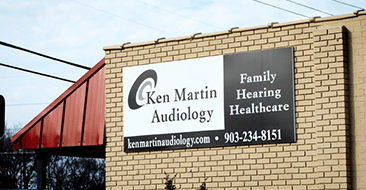 If you suspect that you might need a hearing aid, you will first need to have a hearing evaluation. At the time of the hearing evaluation, a case history will be taken to determine how much your hearing problem impacts your day-to-day life as well as the lives of your family. A complete history will be taken, and questions will be asked about when and how the hearing loss started, if there is ringing in your ears (tinnitus) and if you experience dizziness. You may also have to provide some basic questions about your general health history.